Set a few years, if not a decade or two, after the filming of Breakfast at Tiffany’s, an odly familiar figure returns in disguise to the scene of filming. Although she hated pastries, it seemed fitting at the time to enjoy one. I haven’t signed it yet as I may or may not attempt to correct the glaring errors I see. 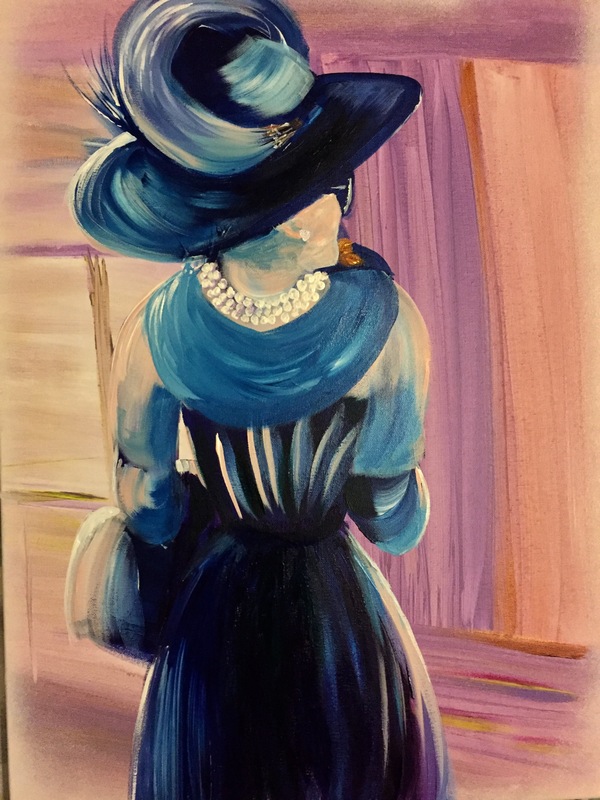 This entry was posted in Art, Audrey, painting and tagged acrylic, art, artist, Audrey, breakfast, canvas, degas, hepburn, impressionism, local, painting, tiffany. Bookmark the permalink.